Besides your SPF, bronzed skin is summer's best accessory. With so many formulations on the market, there's no need to expose your skin to the harmful rays of the sun. A sweep of bronzer, across the high points of your face, can leave you looking like you just got back from a day at the beach. We've rounded up a few of our favorites, below! This pro makeup artist fave is perfect for achieving the most natural glow. 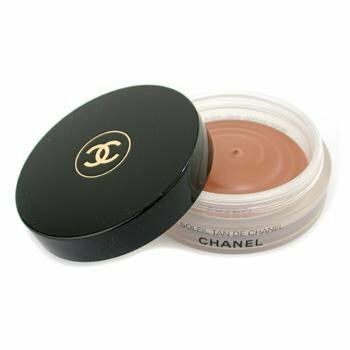 The creamy formula can be layered under or on top of makeup and gives you the most subtle hint of color. We even like sweeping a bit onto our eyelids for a monochromatic look. 2. 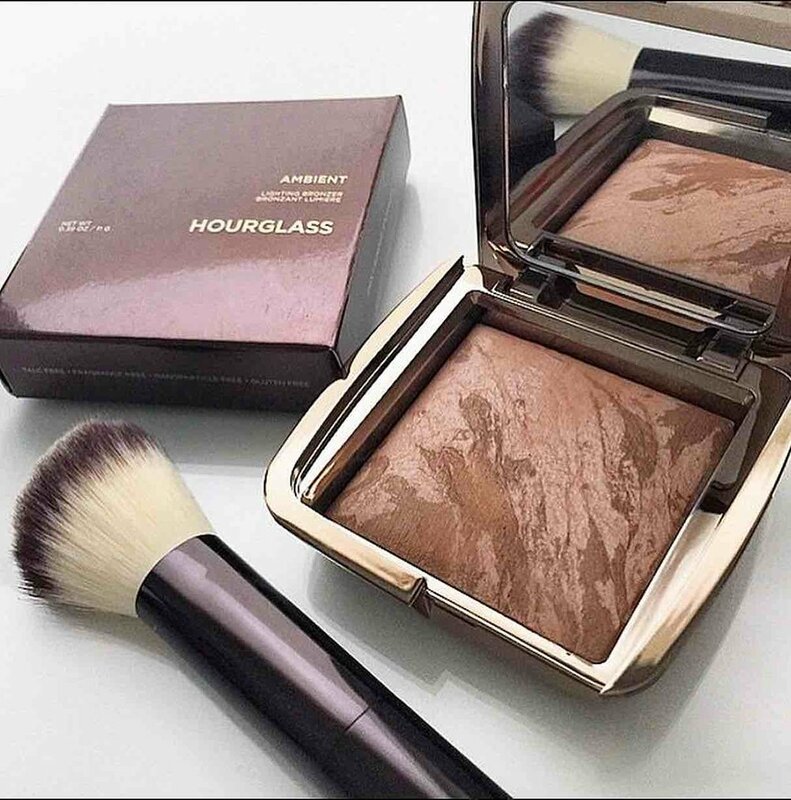 If you're looking to add a bit more glam to your summer look, we love the Ambient Bronzers from Hourglass. With three different shade options and a shimmery finish you can easily take your summer makeup from day to night. 3. 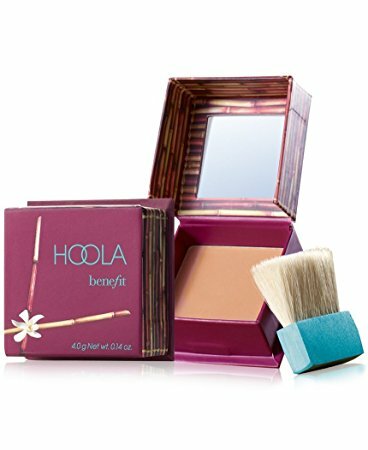 If you're into a classic bronzer, check out Hoola from Benefit. This bronzer has gained a cult following because of its versatility. Swipe over the high points of your face to enhance your tan or you can brush it into the hollows of your cheeks for a more contoured look. If you're craving an all over glow, we recommend Terracotta Bronzing Mist from Guerlain. With two shade options you can customize the intensity of your bronze. The mist applies evenly to your face and body, so it makes it easier to reach areas like the back of your legs. We also love that this spray has SPF of 10.